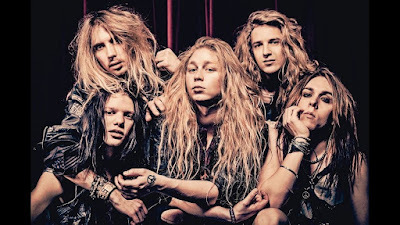 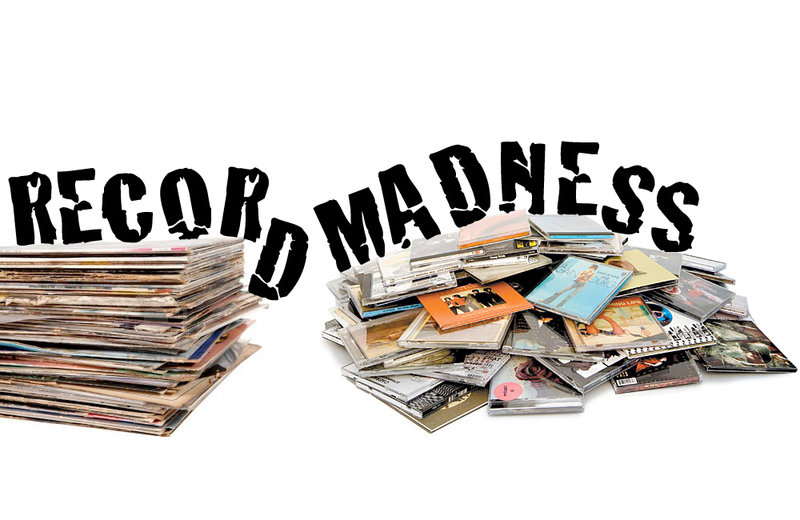 SHIRAZ LANE is a Hard Rocking group of five from Vantaa, Finland. Yesterday they did open up for the Swedish Sleaze rockers CRASHDIET. 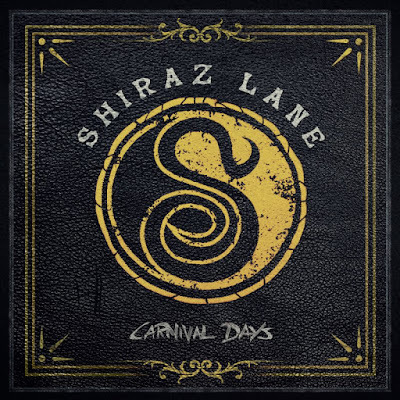 SHIRAZ LANE originally germinated in 2011, the band genuinely blossomed in 2015 after the current desirable line-up was solidified. SHIRAZ LANE wreaks of creative variety, which resonates through their double-edged guitar sound (produced by lead guitarist Jani Laine and rhythm guitarist Miki Kalske), groovy-yet-solid ground pounding (Ana Willman drums & Joel Alex bass) and unmistakably high-soaring melodies chanted by lead singer Hannes Kett. 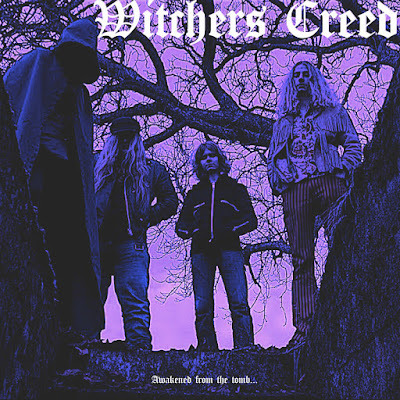 Despite their youth (the early twenties), they are already veterans of the underground circuit in their homeland and have developed a reputation for being uncompromising, loud, but most of all the genuine article. 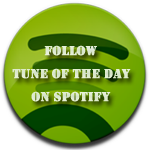 Although wearing inspiration and paying homage to their predecessors like AEROSMITH and GUNS N' ROSES, the “Big Guns” of Scandinavia such as members from THE 69 EYES, AMORPHIS, CHILDREN OF BODOM, LORDI and SONIC SYNDICATE have all described them as being one of the most entertaining bands they have seen in the underground music scene, bringing a fresh breeze to the table in terms of both music and live performance. 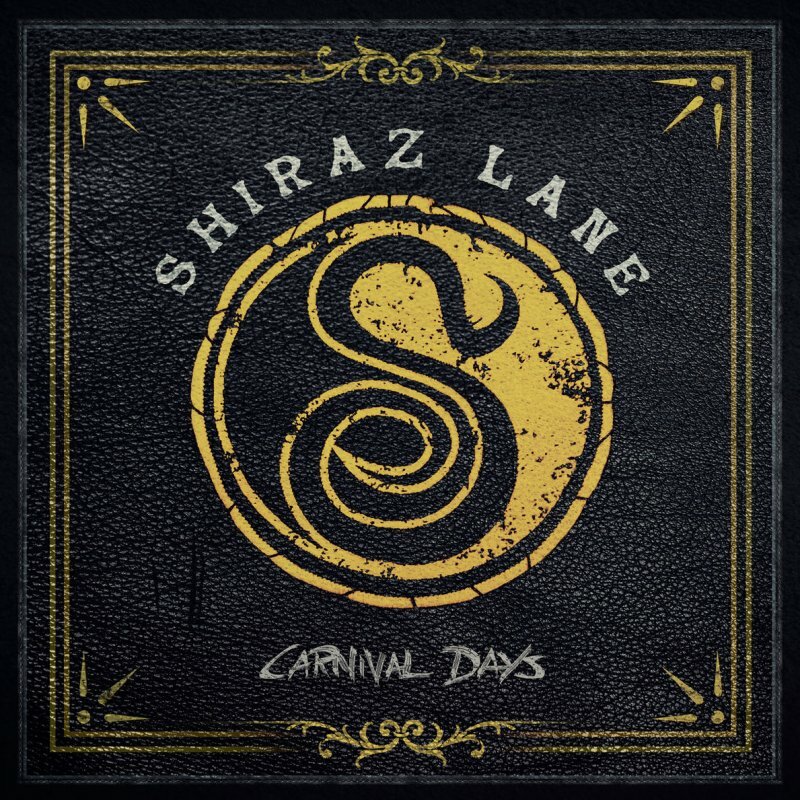 SHIRAZ LANE second album "Carnival Days were released last month, produced by Per Aldeheim, check it up! 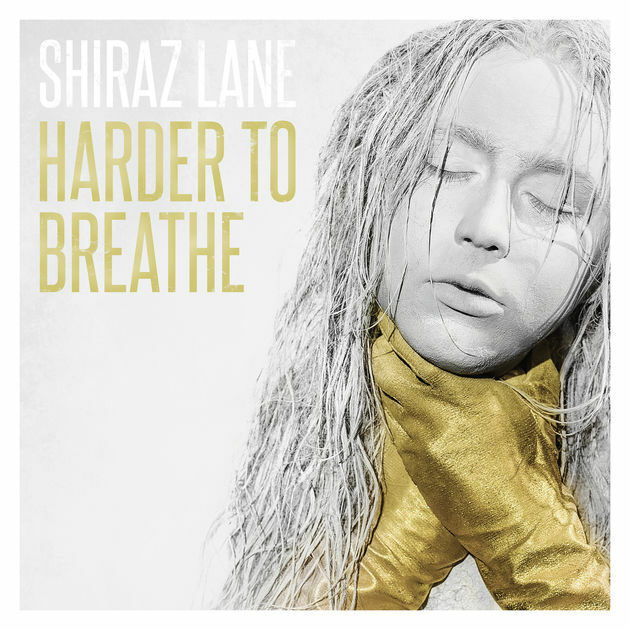 Listen to ”Shiraz Lane - Harder To Breathe" on Spotify!